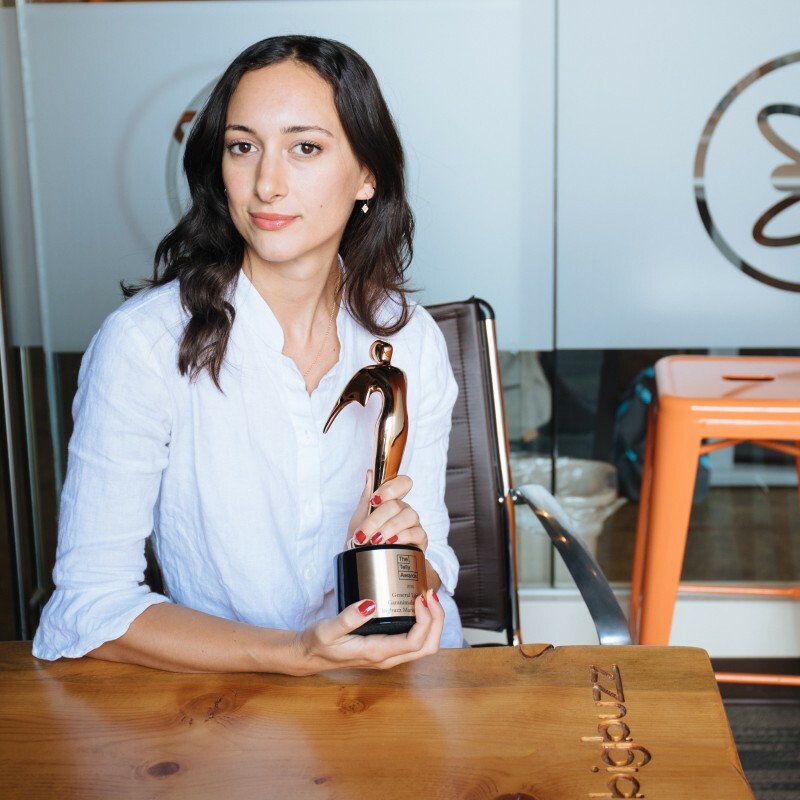 Our Videographer, Julia brought home a shiny, new Telly Award to our office in NYC for her Garanimals editorial video that she directed, shot and edited in collaboration with our Creative Director, Bob Costabile. Telly trophies are awarded to only the finest film and video productions around the world. We will be adding it to our trophy shelf...right after we snap a few pics with it.